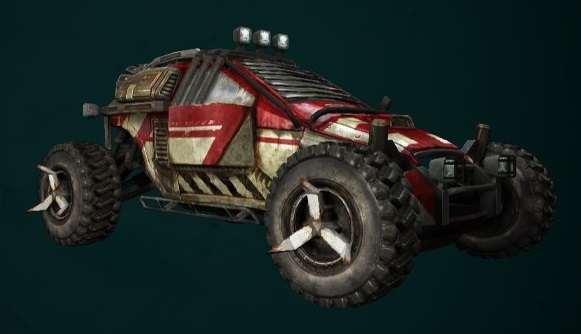 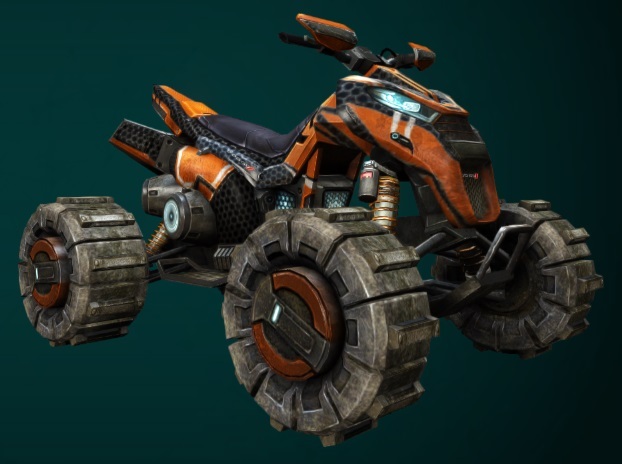 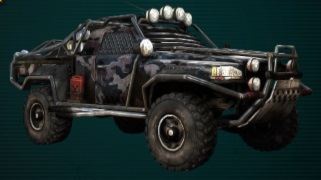 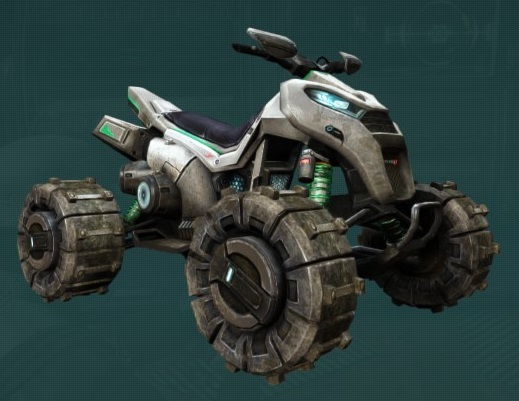 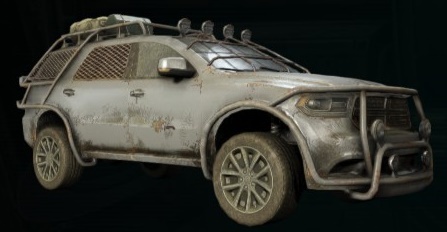 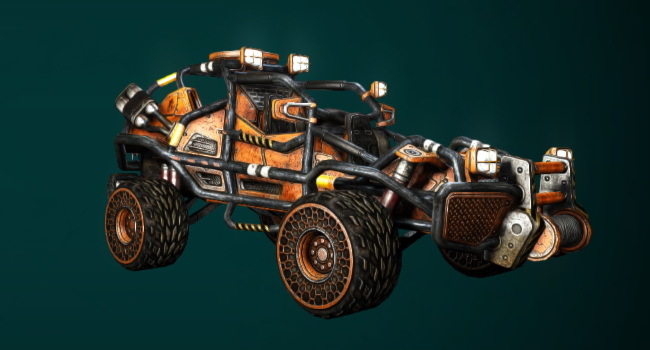 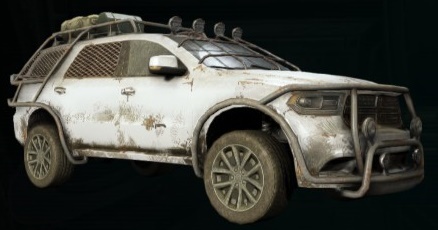 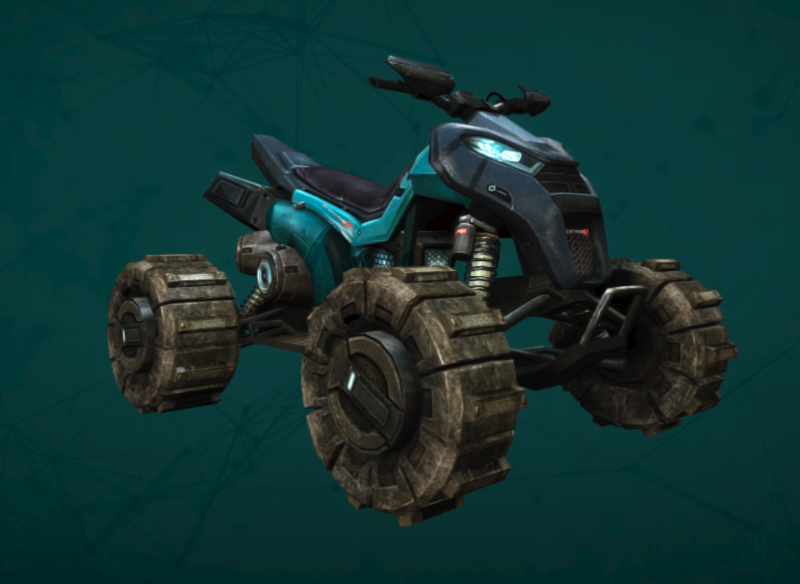 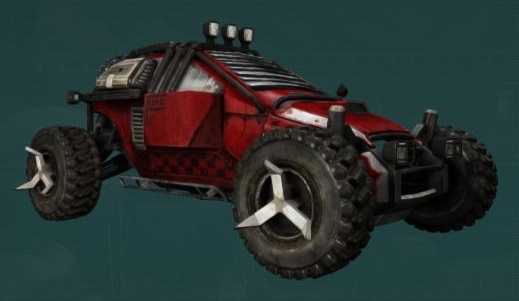 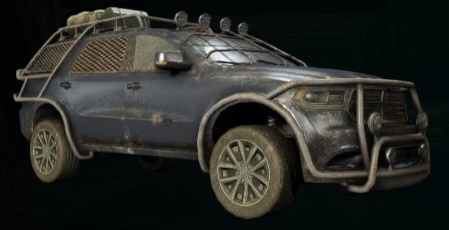 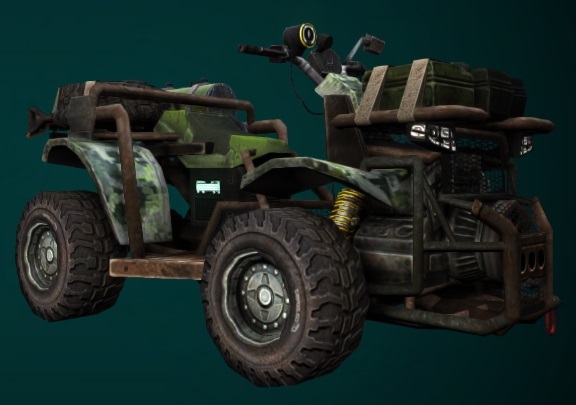 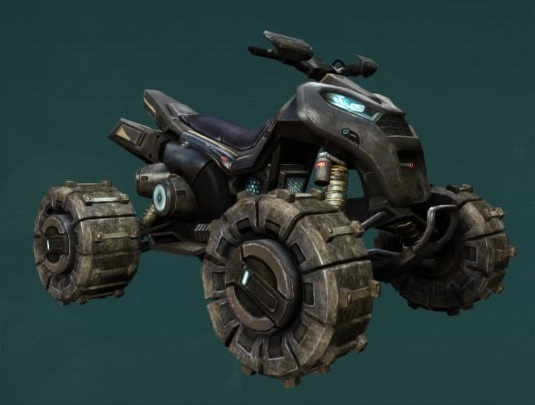 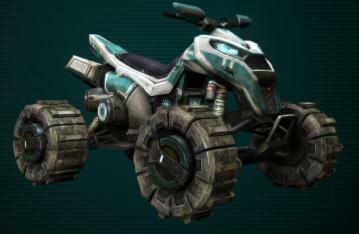 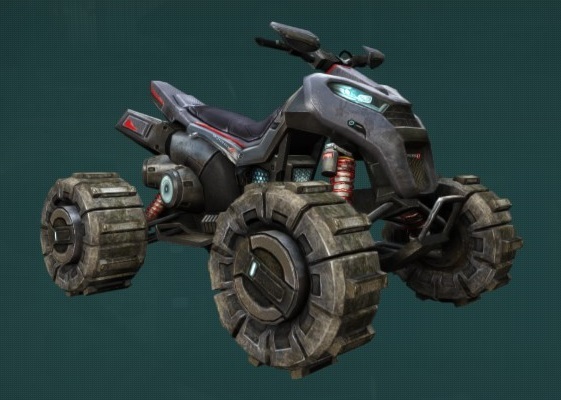 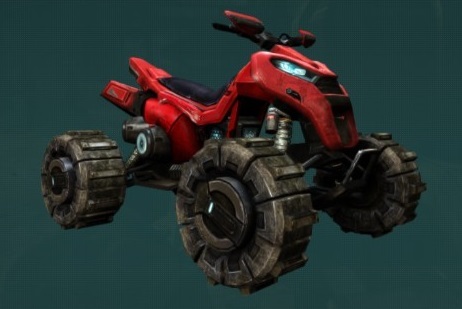 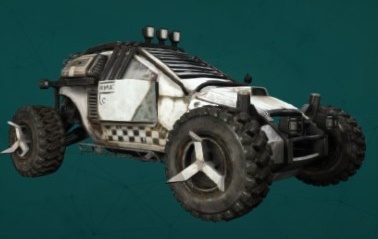 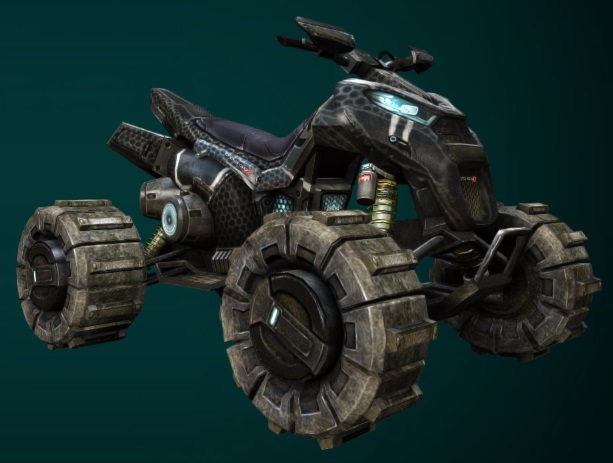 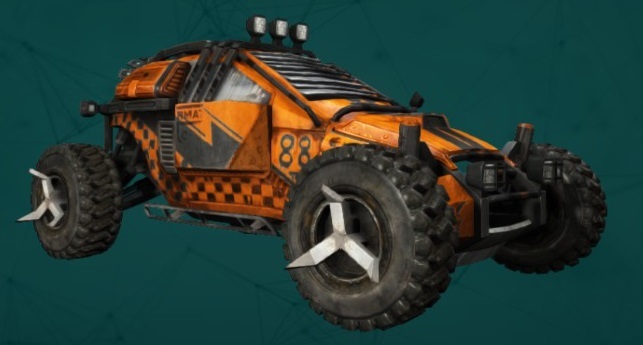 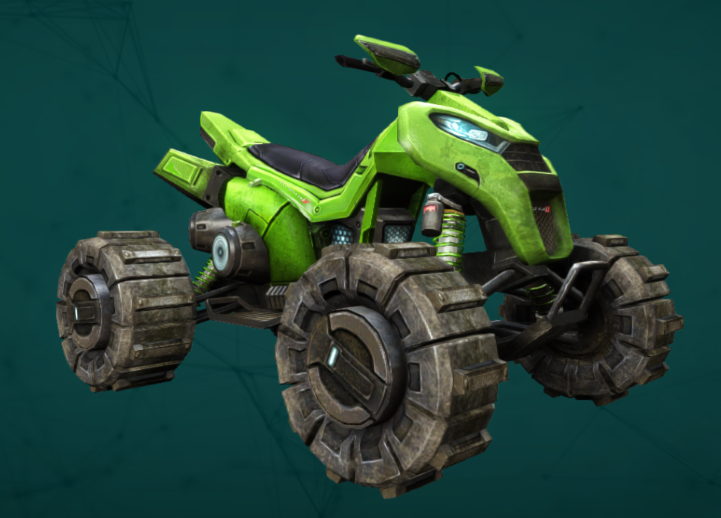 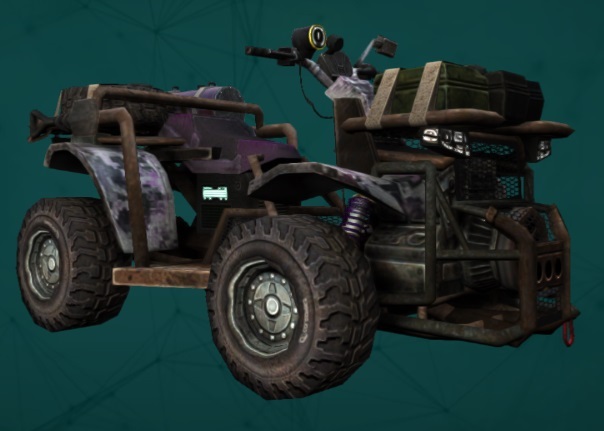 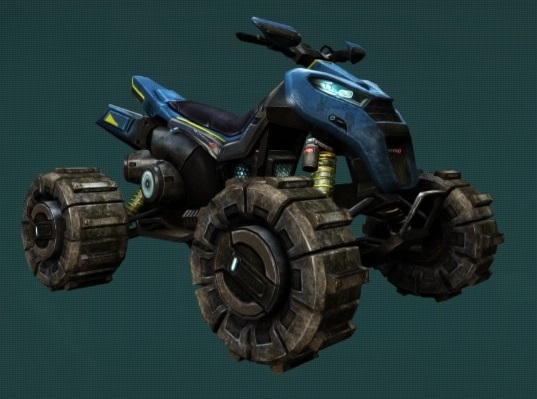 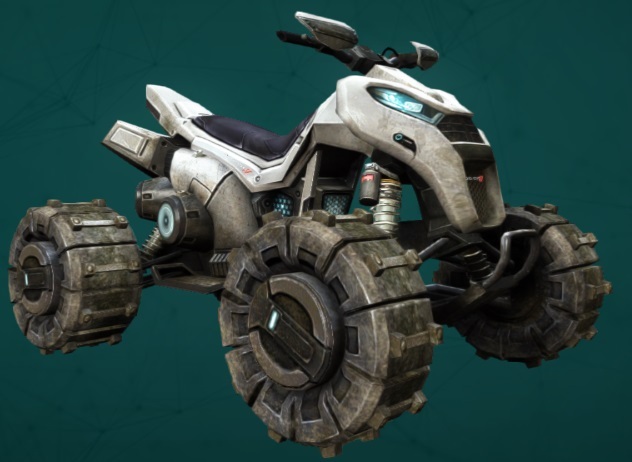 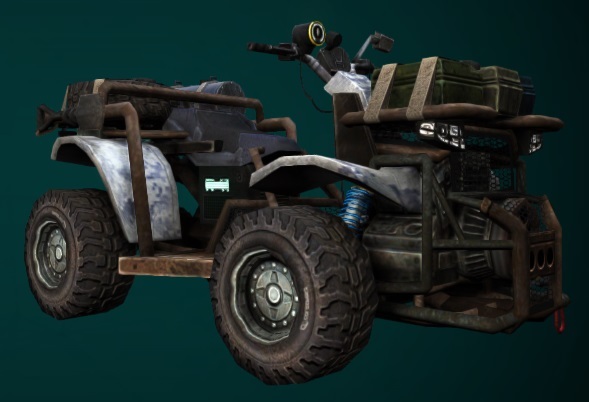 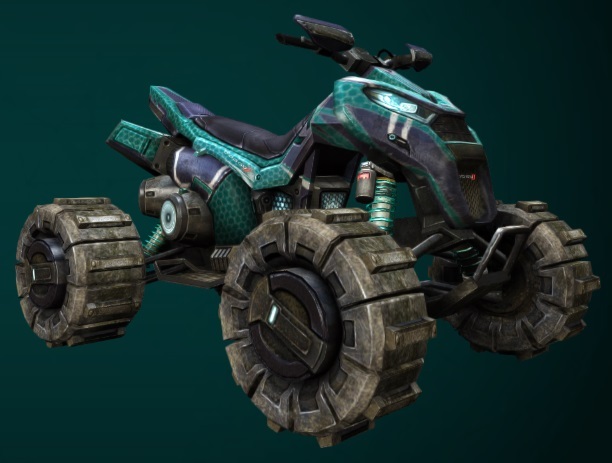 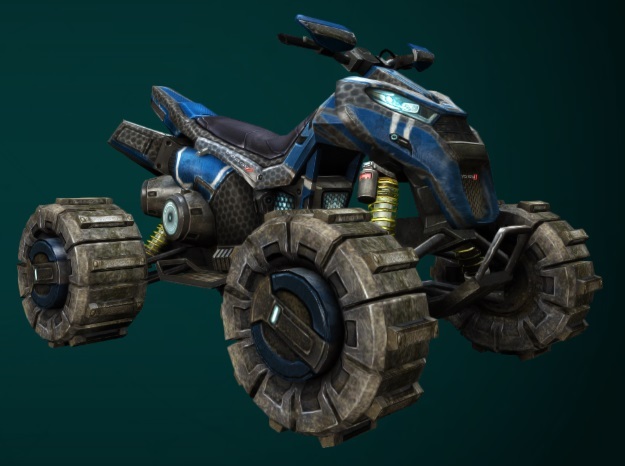 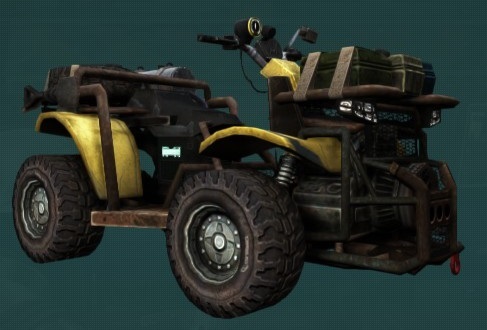 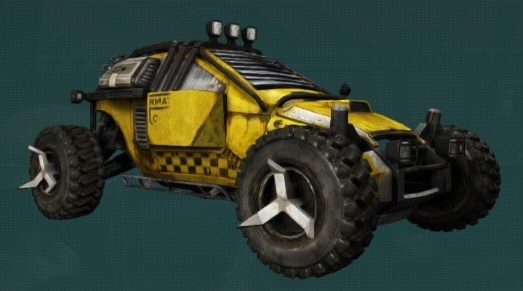 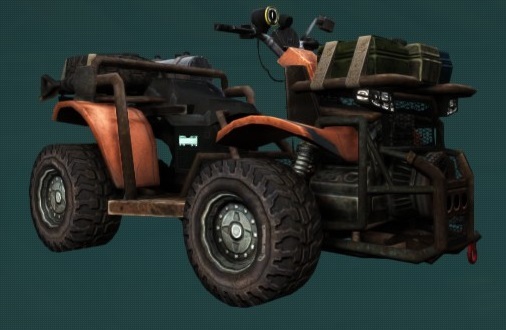 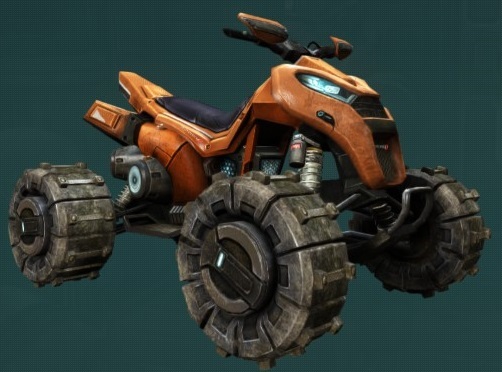 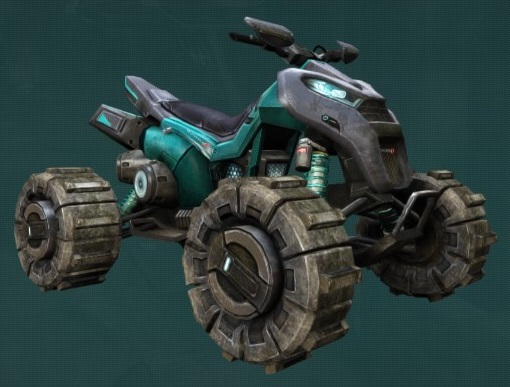 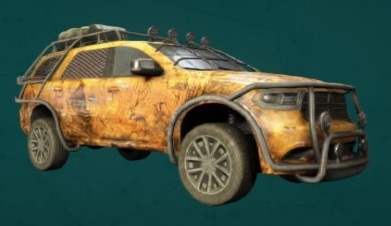 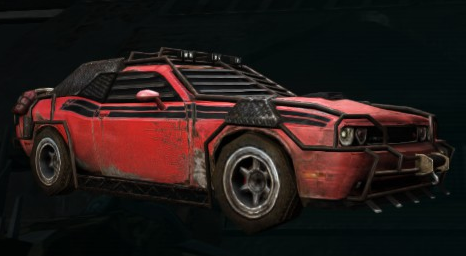 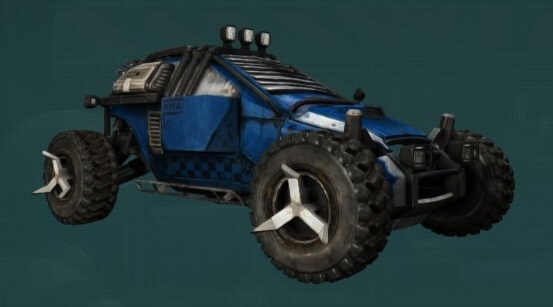 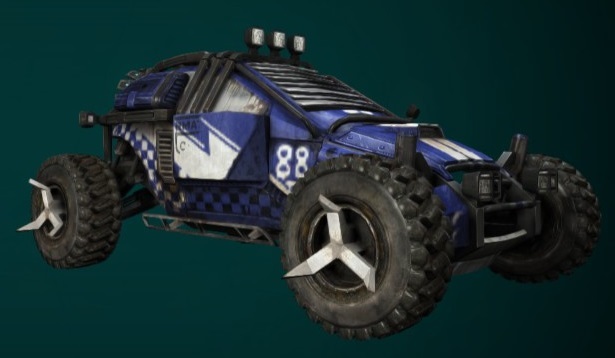 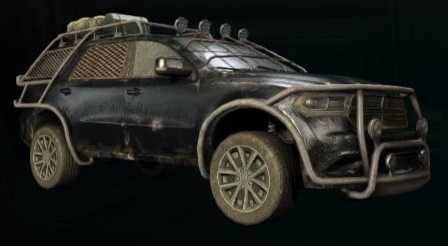 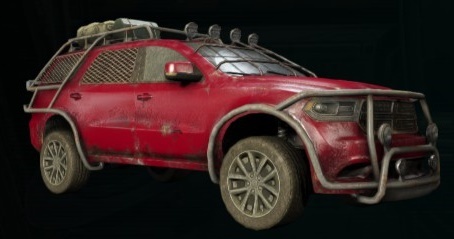 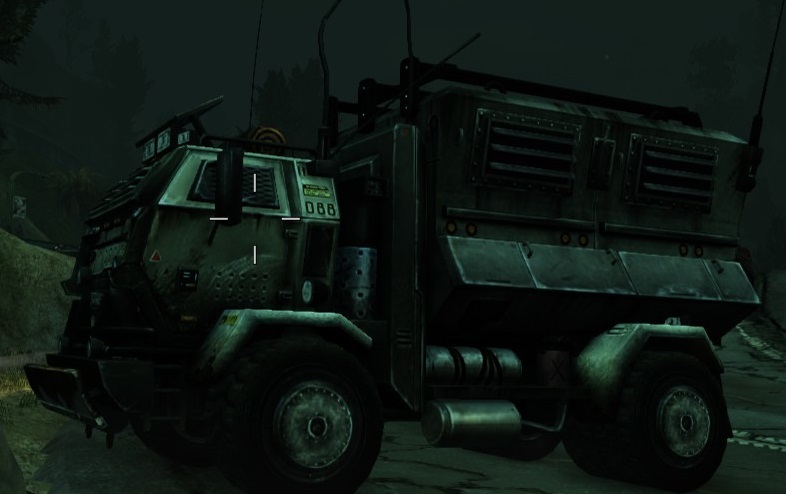 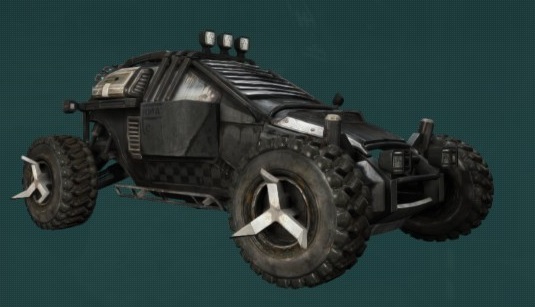 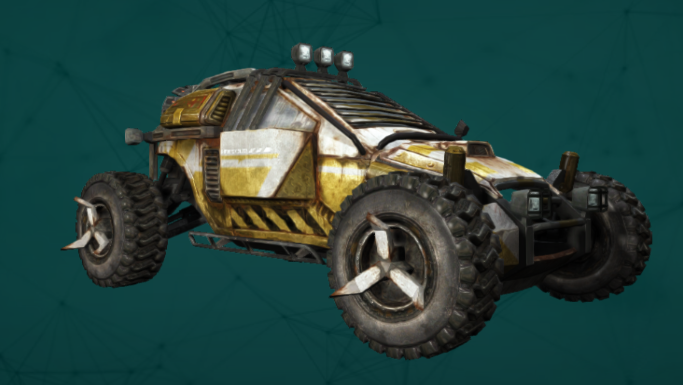 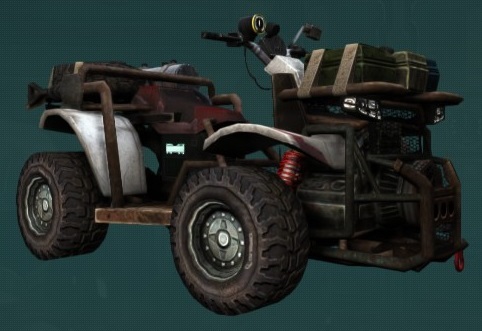 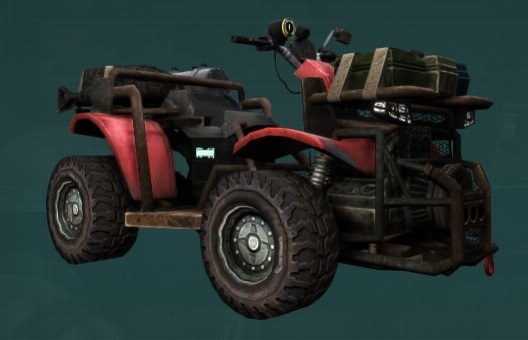 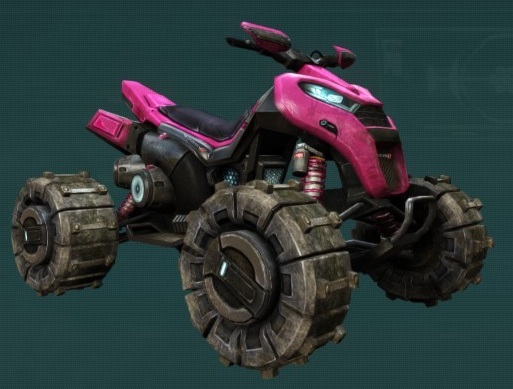 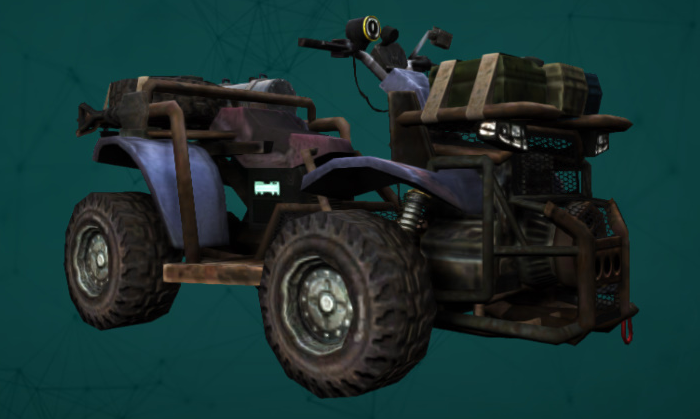 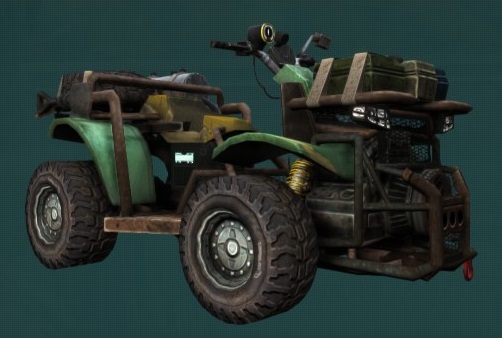 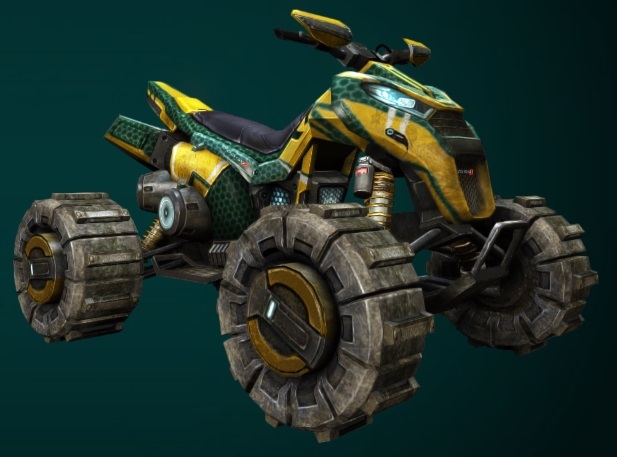 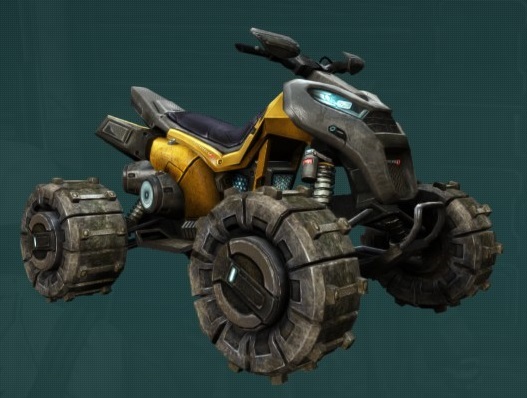 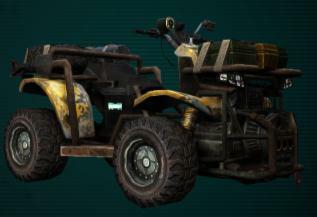 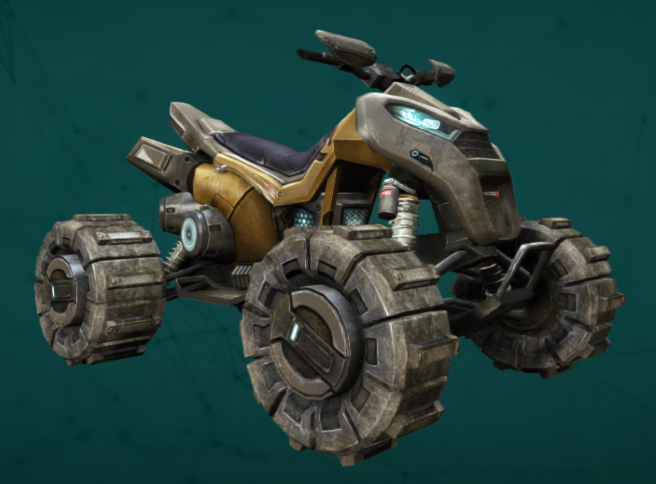 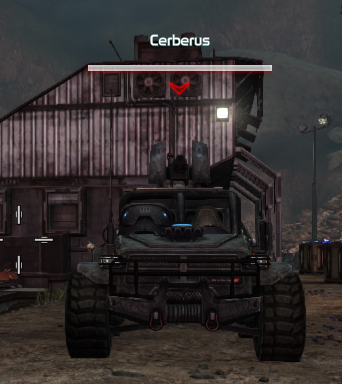 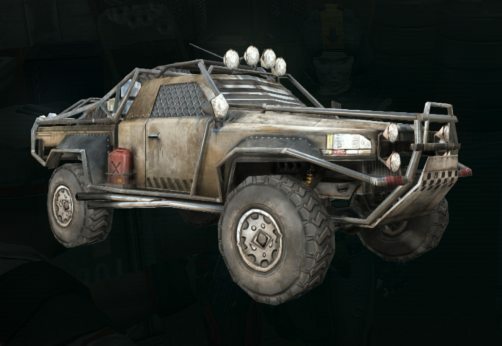 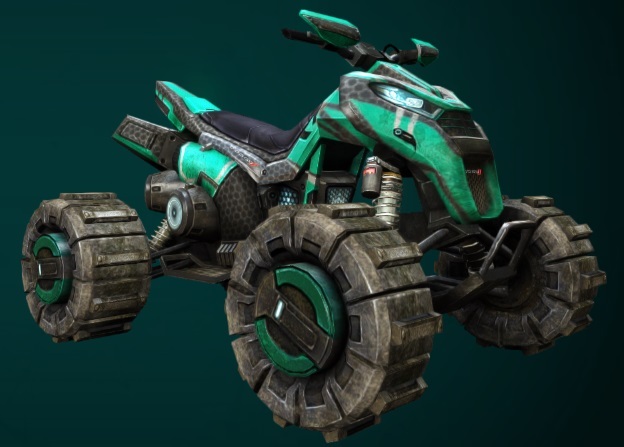 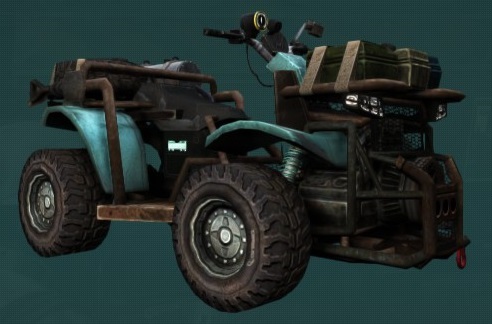 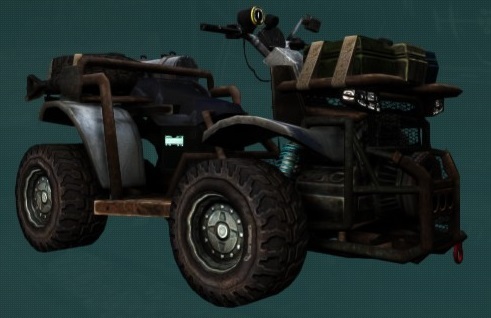 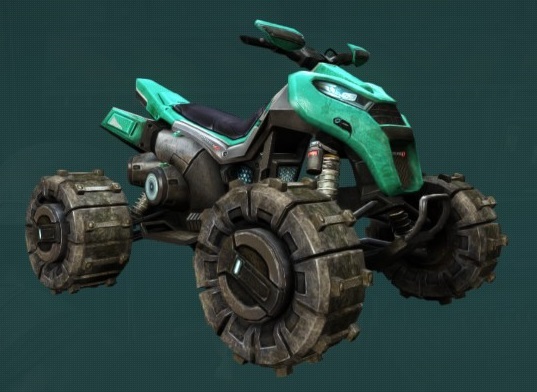 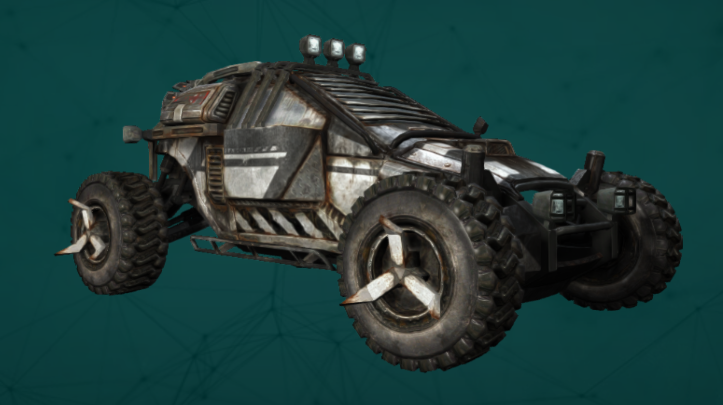 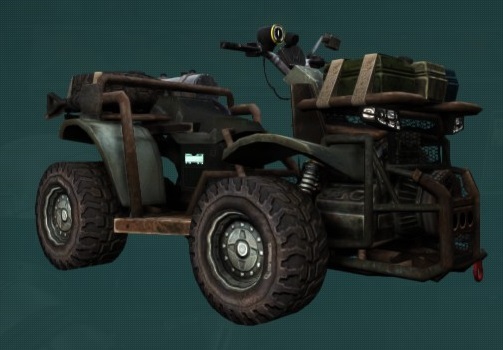 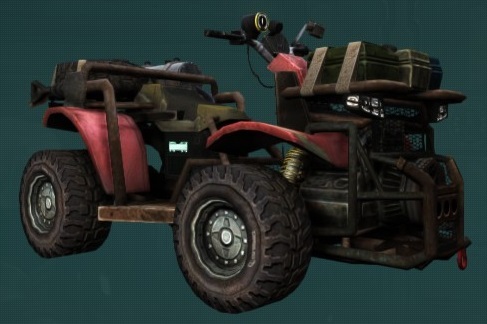 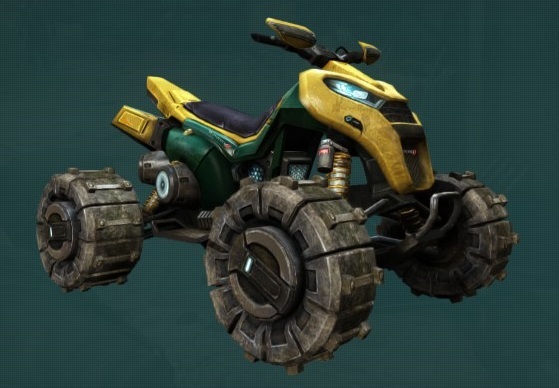 Vehicles allow the ark hunter to travel more quickly than on foot. 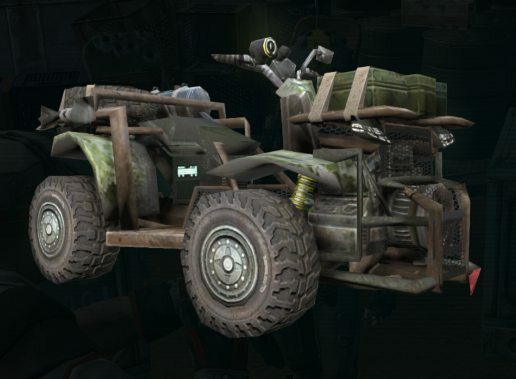 Some vehicles can carry more than one person. 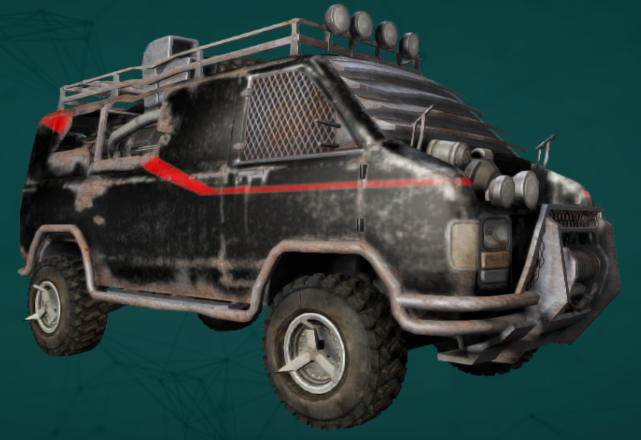 Contained inside the B-Squad Pack available during Colony Courtship 2017. 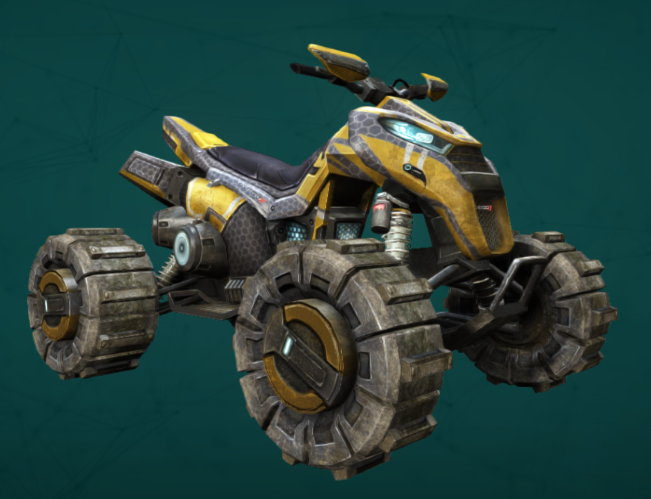 Trion Creators Program, exclusive codes granted to content creators to give away. 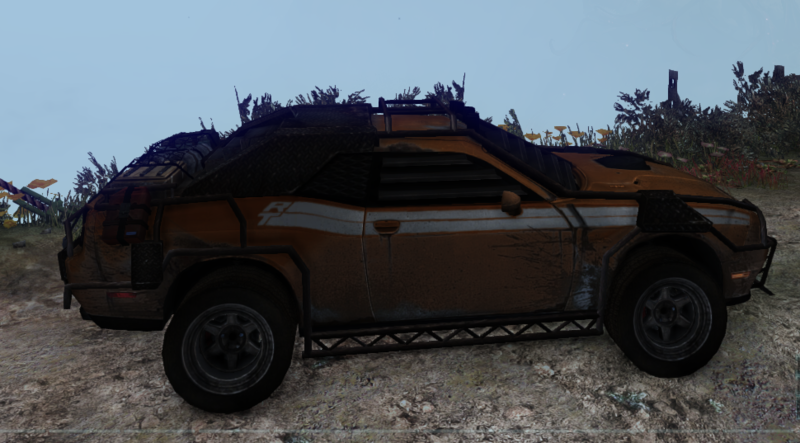 Helping the developers test Nuclear Winter on the PTS. 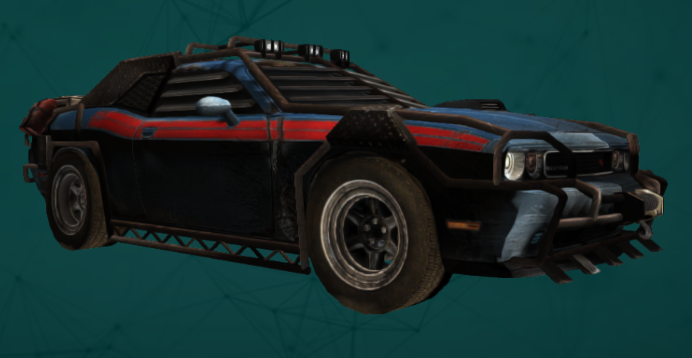 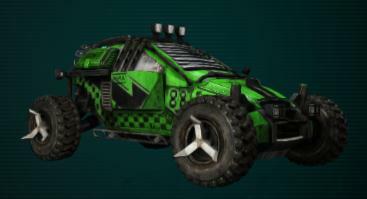 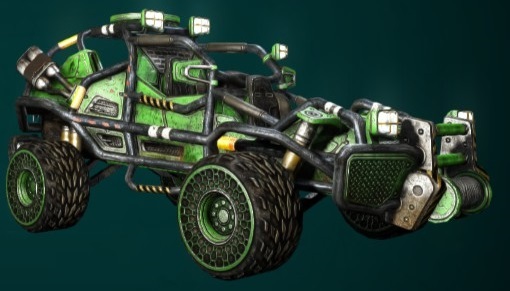 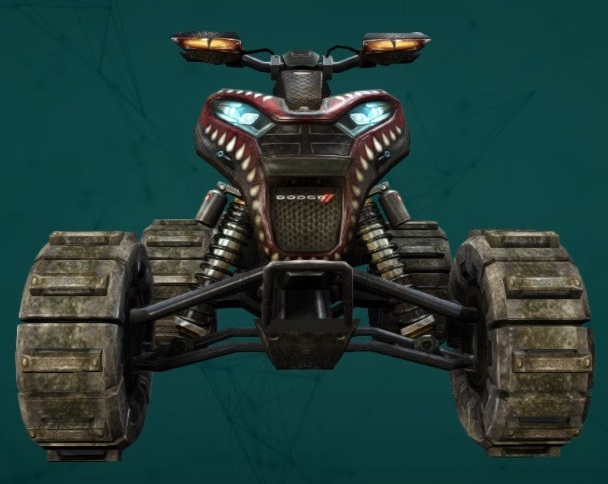 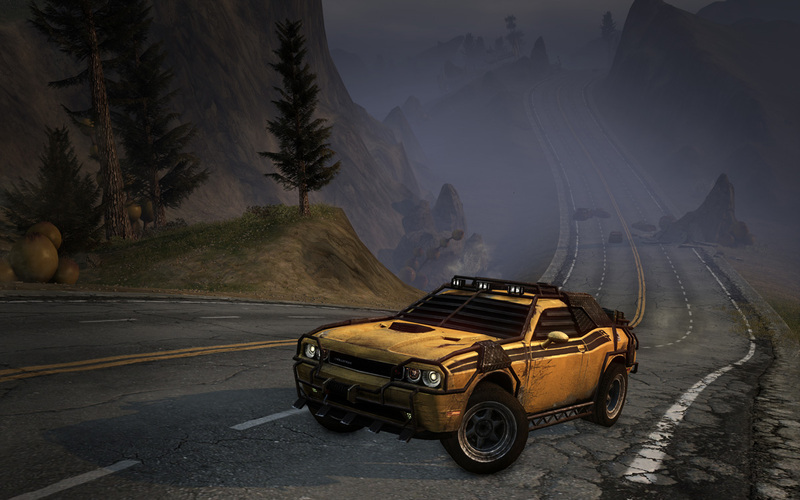 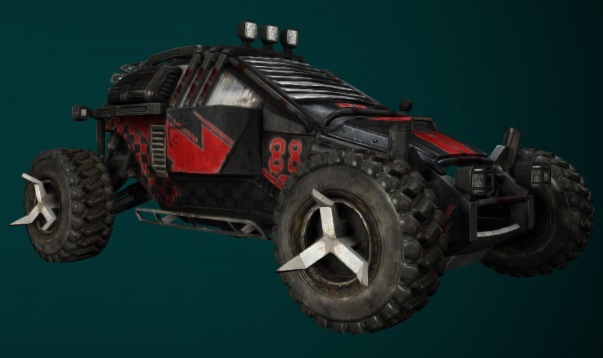 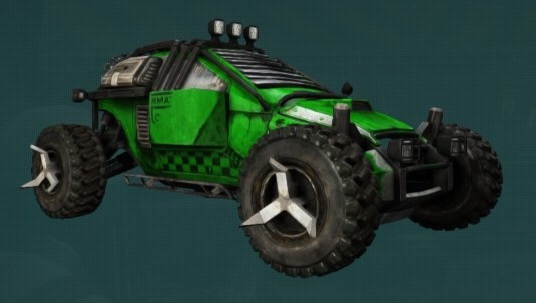 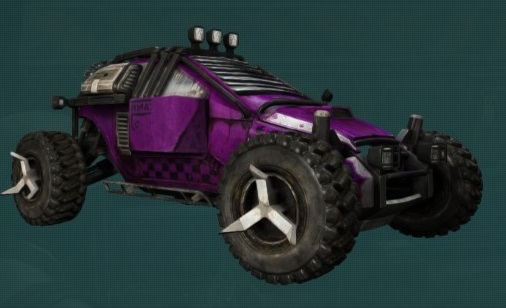 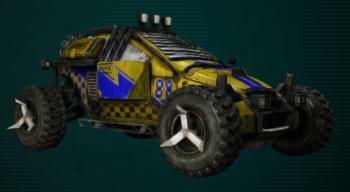 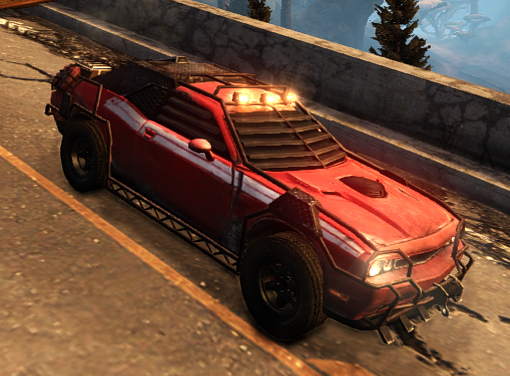 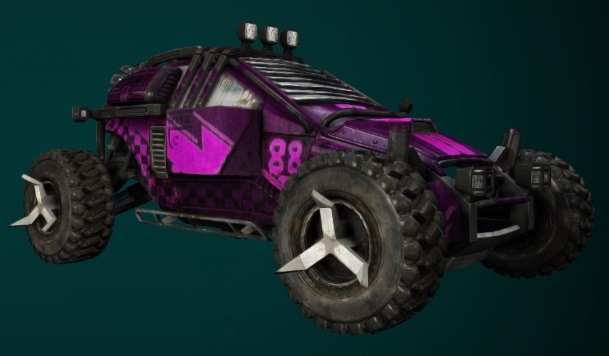 Duni Shetarru Racer "Grave Digger"
Havoc T.I.T.A.N Bundle from the Defiance Store. 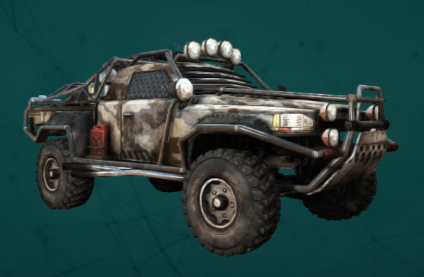 Frontier Pioneer Pack from Defiance Store, 2600 Bits. 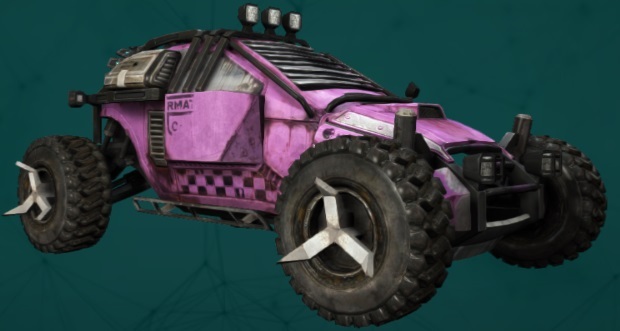 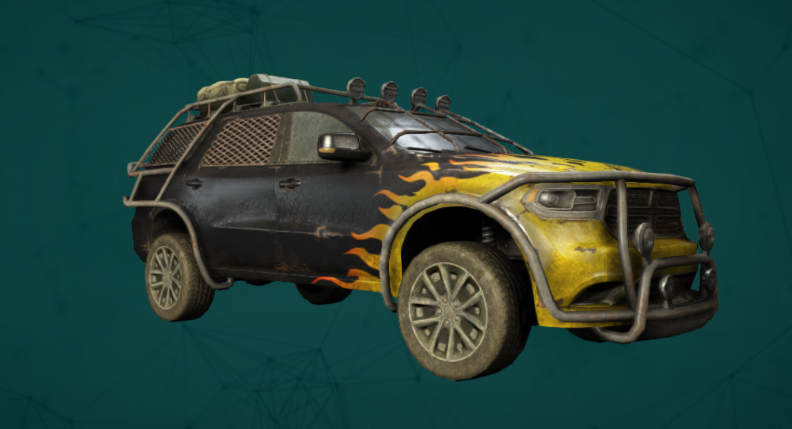 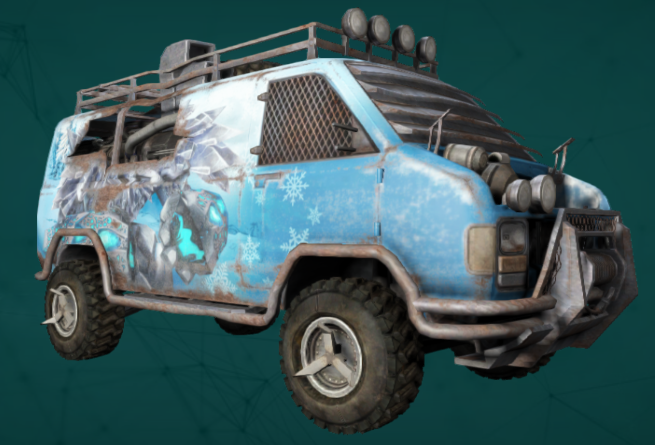 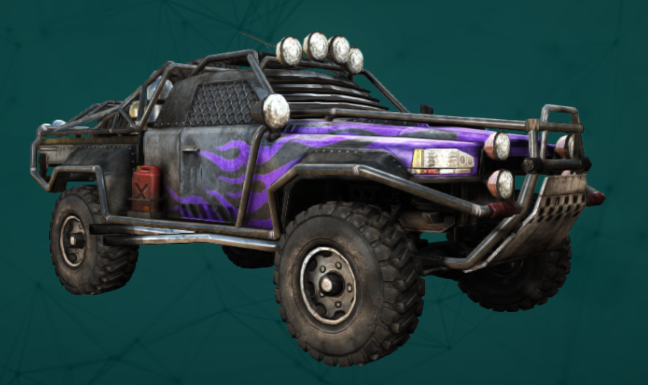 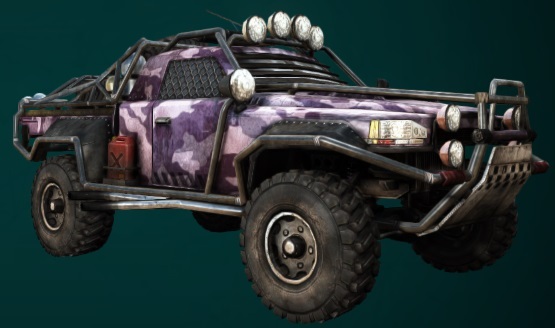 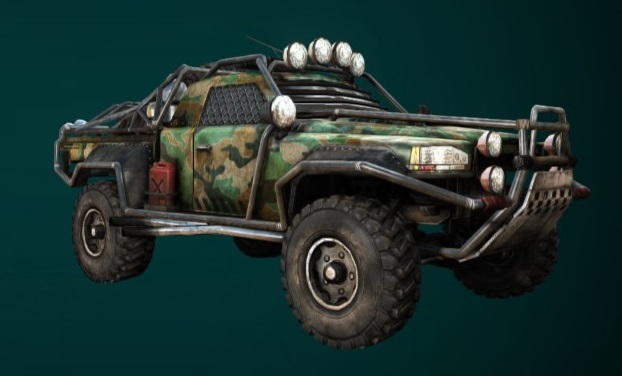 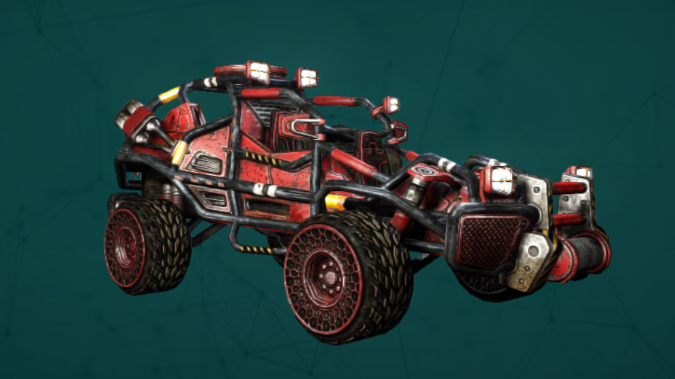 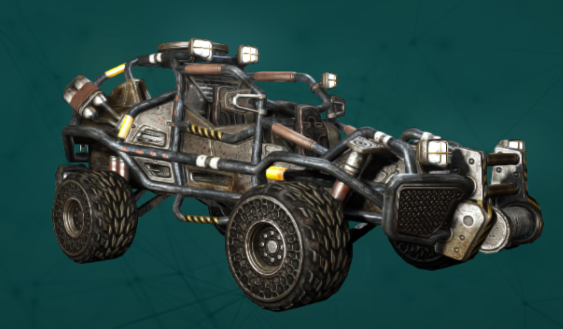 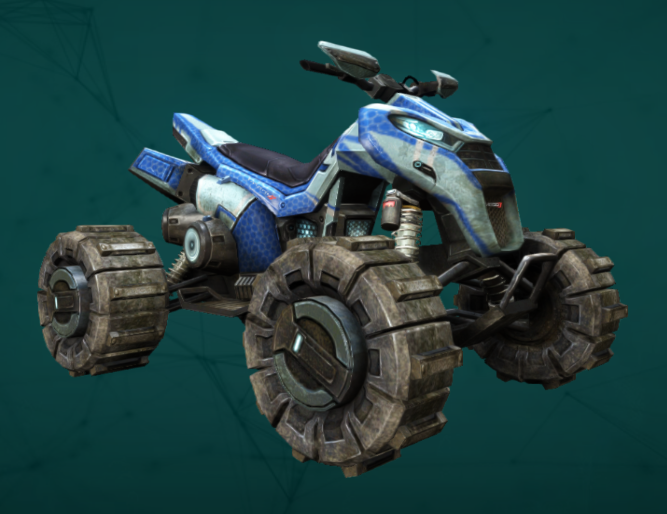 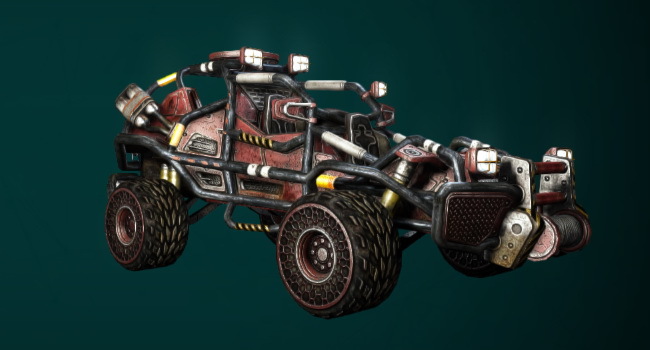 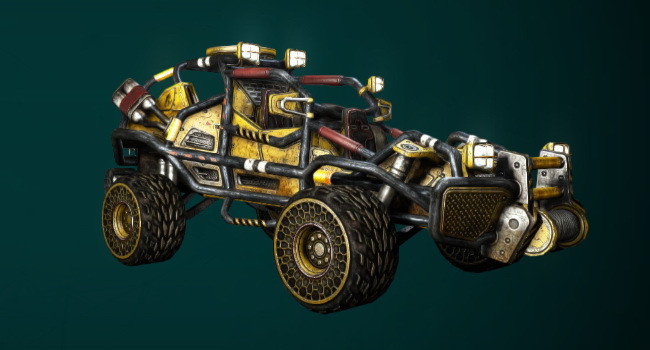 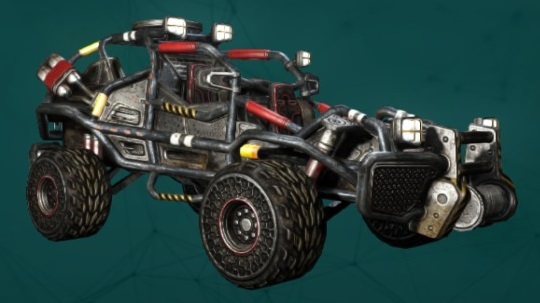 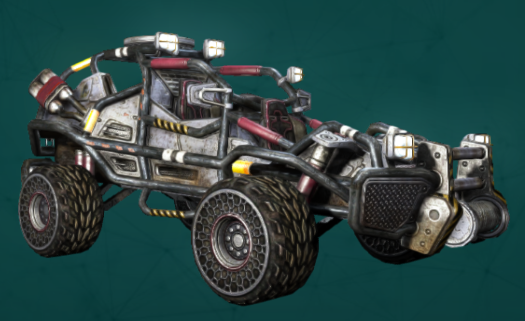 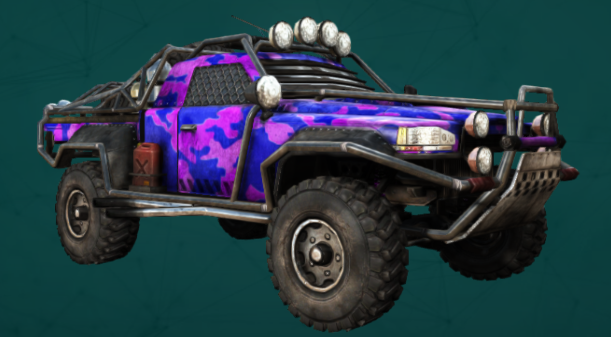 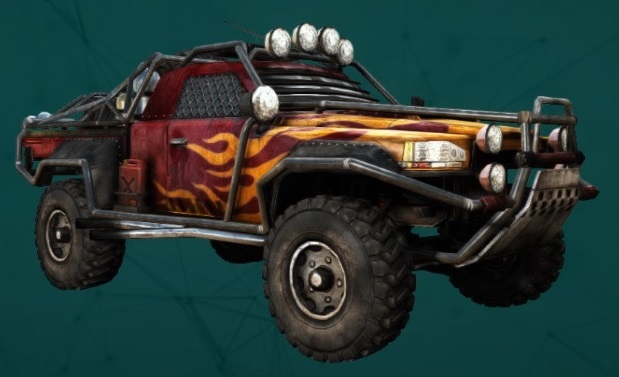 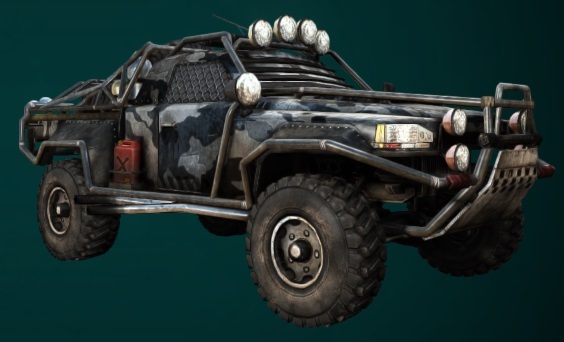 RM Nomad V6 "Grim Reaper"
RM Nomad V6 Camo "Mistle Tow Truck"
Available from the Frostbringer Pack from the Defiance Store during Solstice Strike 2016. 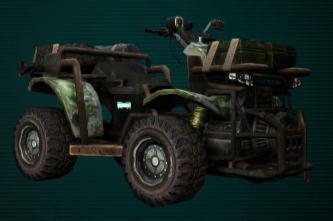 Only available during a handful of missions, very long time to despawn. 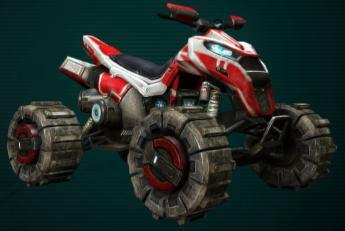 TMW Hannibal 800R "Ice Hunter"
TMW Hannibal 800R "Shrill Seeker"